Medical Marijuana in Boca Raton. Do you live in Boca Raton, Florida and think you may benefit from the medicinal properties of medical marijuana? If so, you may be able to qualify to use this drug in your treatment plan. Can I Qualify for Medical Marijuana? 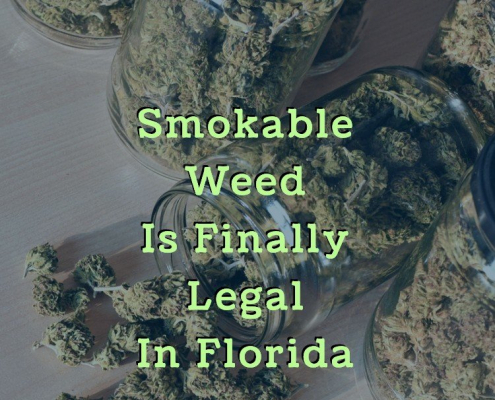 Qualifying for medical marijuana use is based on your age (you must be at least 18), where you live (you must live in a state like Florida that has legalized medical marijuana), and your medical condition. In Florida, you must have a terminal or chronic condition such as epilepsy, post-traumatic stress disorder, or HIV/AIDS to qualify for the drug’s use. 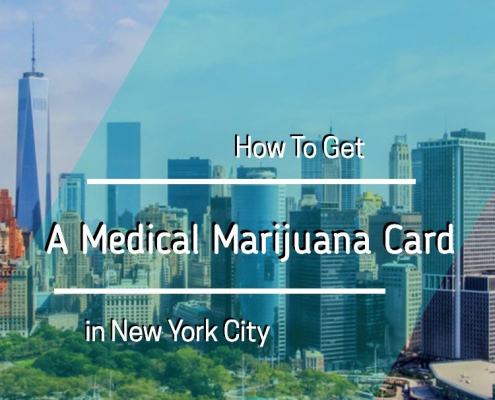 A licensed medical marijuana doctor will be able to go over your medical history and determine if your condition qualifies and that you have tried other means of treatment in the past. 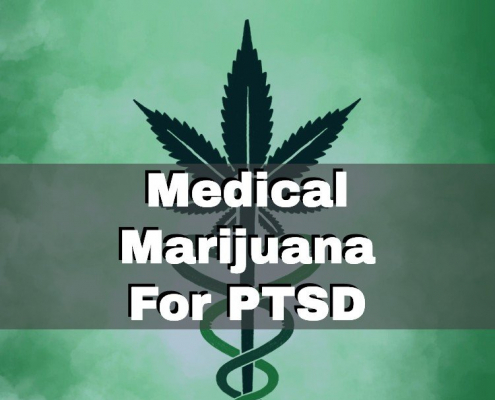 If those treatments have not helped with your symptoms or if the side effects have proven to be too intense, medical marijuana may be the right choice for you. Once your doctor has gone through your history and decided you qualify for medical marijuana use, he or she will give you a written recommendation. You must then register with the Florida Department of Health to get your ID card that will allow you to legally purchase marijuana. Once you are in possession of a state-issued ID card, you can then visit a nearby licensed dispensary to make your purchase. 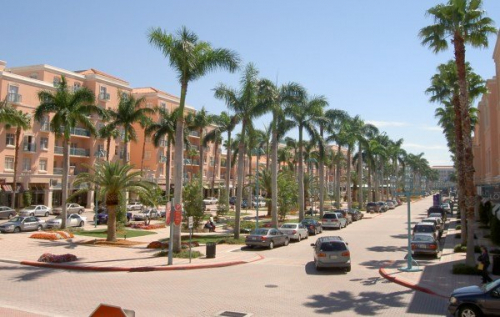 Dispensaries in Boca Raton include DoctorsRx Medical Marijuana Centers and Florida Medical Specialty Group. The professional staff at the dispensary will be able to go through your medical history and current symptoms and develop a treatment plan that includes the right type, dose, and strain of marijuana for your medical use. Boca Raton residents who suffer from conditions that affect their daily lives or overall well-being may be able to benefit from the new laws regarding medical marijuana in Florida. If you suffer from Crohn’s disease, glaucoma, or another chronic condition that has been difficult to treat, you could qualify to use medical marijuana in your treatment plan. Meet with a licensed medical marijuana doctor today to find out if you qualify.